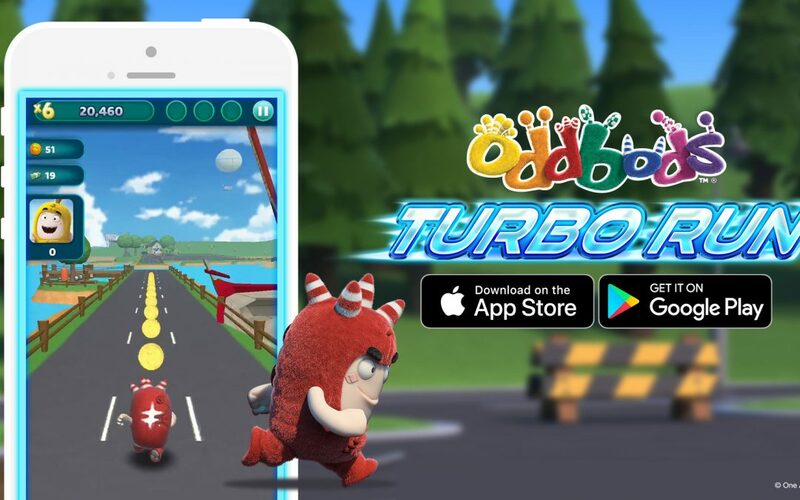 One Animation’s Oddbods, together with mobile game publisher goGame, a subsidiary of SEGA, have announced the global roll out of their endless runner mobile game, Oddbods Turbo Run. 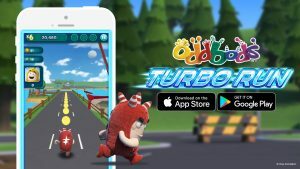 Oddbods Turbo Run combines freemium game play with the hilarious antics of the Oddbods characters and it’s already a proven formula: Having soft launched in the US, Malaysia and the Philippines last month, the game has already racked up an eye-watering 160,000 installs, strong retention rates, impressive five-star reviews on the App Store as well as a feature on the Google Play Store. The game has now been translated into 10 languages; Spanish, French, Portuguese, Turkish, Russian, simplified Chinese, traditional Chinese, Bahasa Indonesia, Thai and Vietnamese. 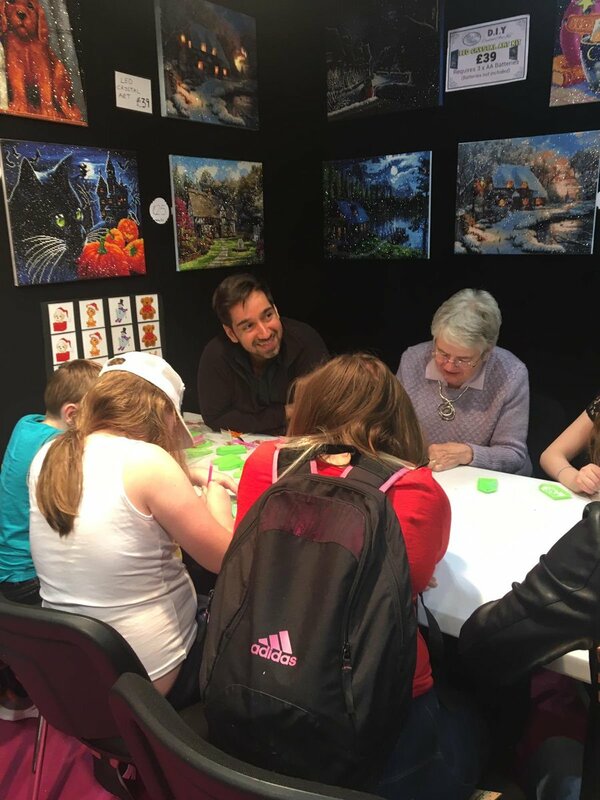 Sashim Parmanand, CEO, One Animation comments; “goGame have developed an excellent game which not only captures the fun and quirky spirit of the Oddbods brand but which seamlessly integrates this into the play pattern. 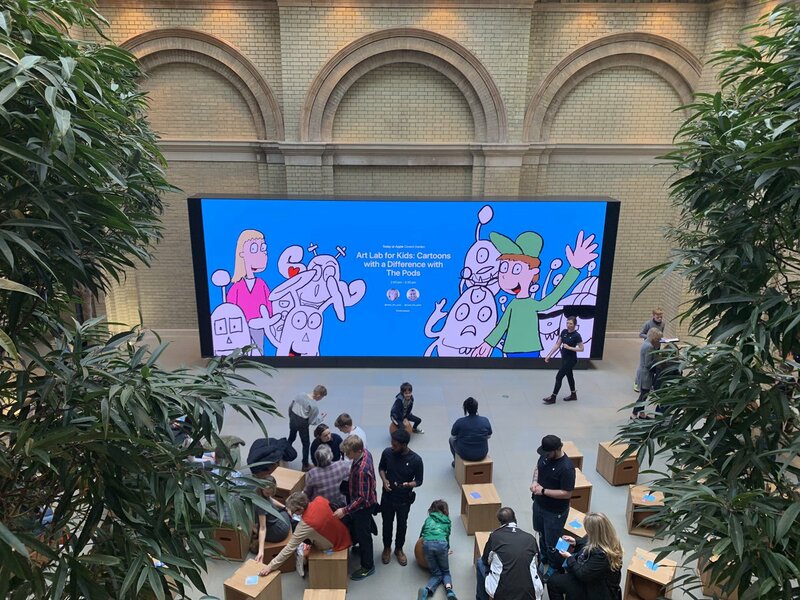 Oddbods Turbo Run is a fantastic addition to our product portfolio and gives us further opportunity to continue to delight fans with new brand activations across multiple platforms, delivering content when, and how, our loyal fan base choose to consume it.